On Automobile Propre, we have been talking electric cars for 5 years and these vehicles can now be seen on roads. However, we had never had the chance to visit a factory and understand how they are produced. Therefore when Renault offered me to visit Flins’ plant, I agreed right away, of course! One of Flins’ main characterisitcs is that it produces 3 vehicles : the new Clio 4, the Clio Collection (Clio 3) and the ZOE. 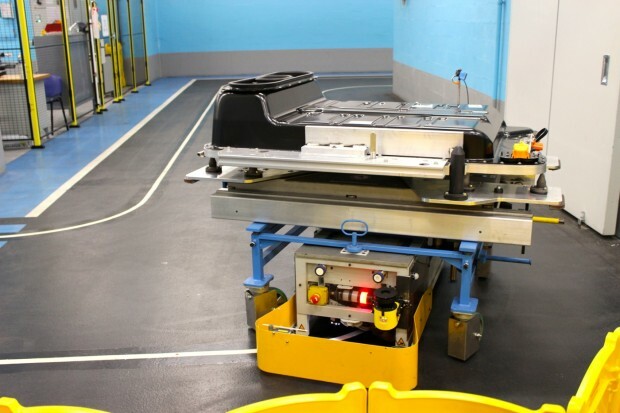 Therefore, the production line has been optimized so that it can adjust to the three cars, one of which is electric. 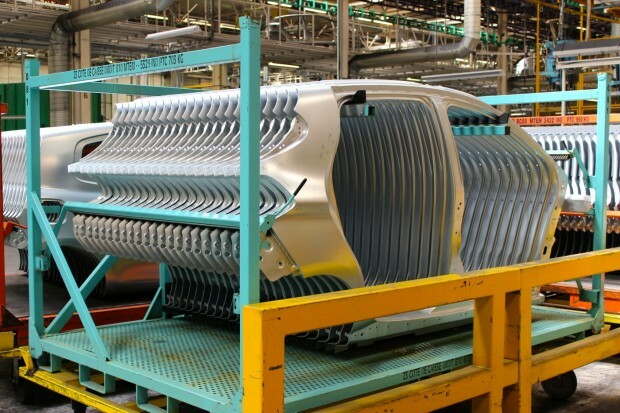 It is a real challenge for the company’s engineers, as the company produced 115 000 cars in 2012! 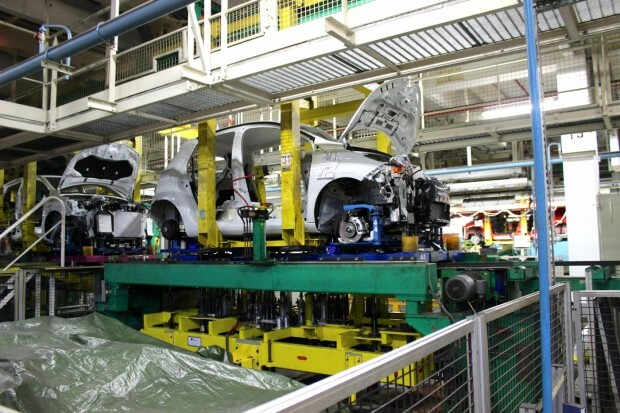 Setting up the ZOE’s production line took 2 years and a half and 25 persons were needed to work on it. Then, the production staff had to be trained, which took 50 000 hours of training! 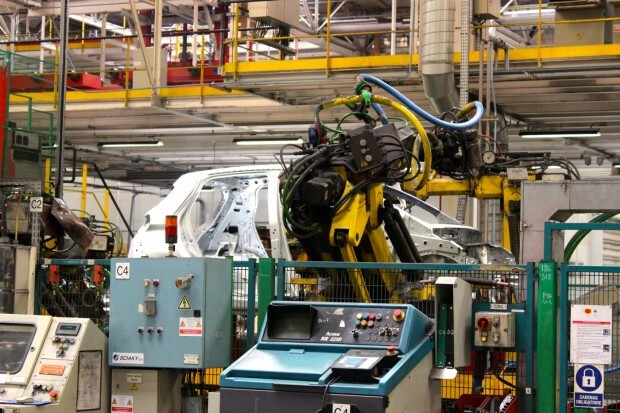 150 new robots were also installed to produce the ZOE. 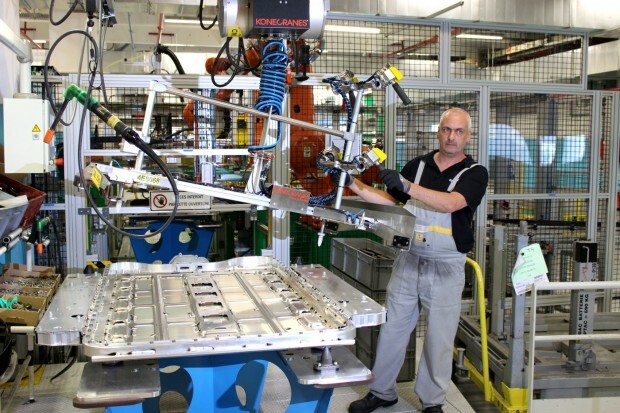 During my visit, I could witness 3 steps of the ZOE’s manufacturing: battery assembly, sheet metal assembly and assembly line. 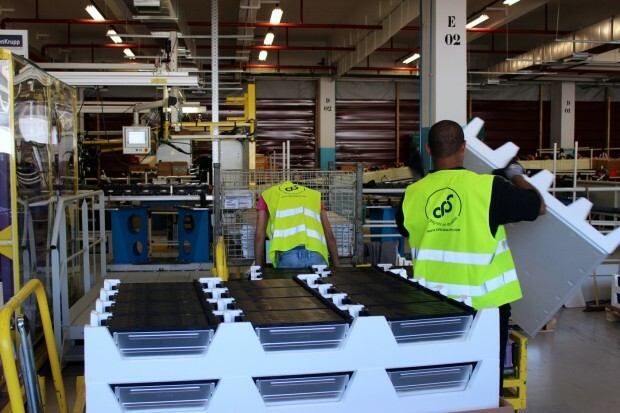 In this part of the plant, battery modules coming from Korea are unpacked. The weight of each of them is 17 kg. Tension is being checked for each module, they are attached to the battery’s case, a joint is added to make it waterproof and finally, the battery’s tightness is checked by pouring water onto it. The battery’s tightness against air is also tested by « inflating » it. A « 60 volt » zone in the workshop is dedicated to this. There, workers work on modules but they are not connected to each other. The battery si then moved to a « 400 volt » zone where shunts are being added and the battery is closed with a seal. The battery then goes through a charging test and is recharged in 30 minutes in a specific workshop. 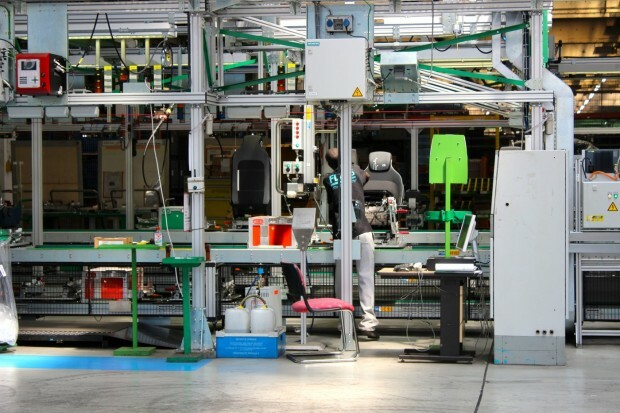 It is then sent to the assembly line by little conveyor robots… All in all, about fifteen persons are working on the battery’s assembly line. 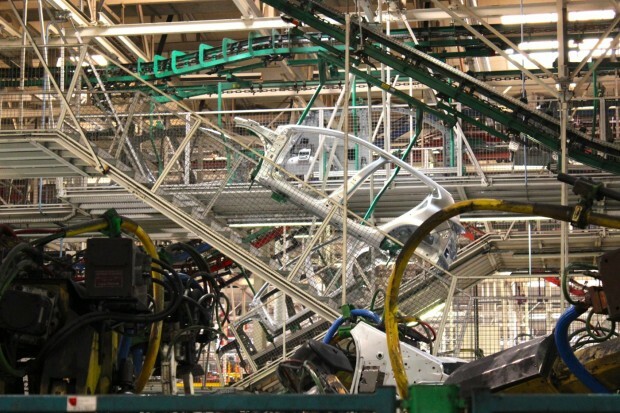 There is a total of 415 people working in this part of the plant. Now that the chassis and bodywork elements are ready, it’s time to send the car to the assembly line. There, everything is assembled to make it the finished article. It is the part of the plant where the most workers are needed. 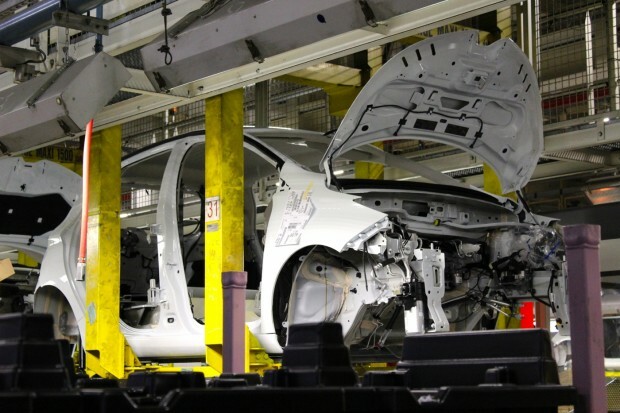 In this part of the plant, engine elements, interior elements, windscreens, electronical elements, etc… are added to the car. 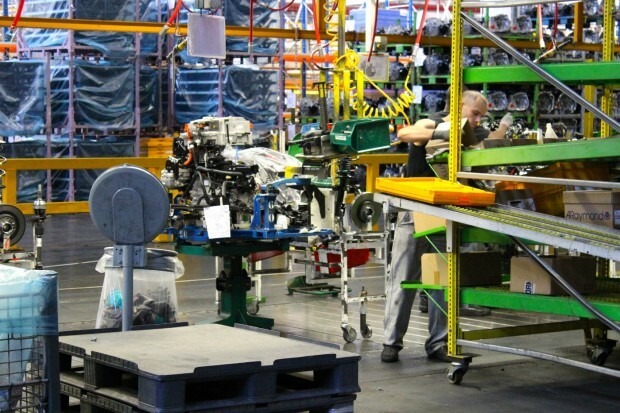 As far as motorization is concerned, I was surprised to notice how similar an electrical engine and a fuel engine look when they are on the assembly line. To tell one from another, the best thing to do was to look for some orange elements on the engine block! I must say I was quite far away from where these elements were arriving, though. 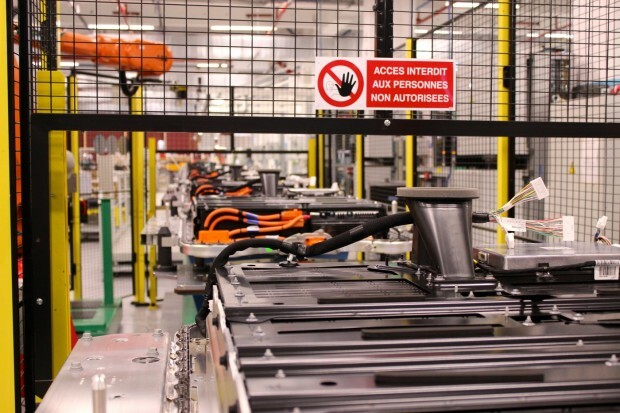 One part of the assembly line is dedicated specifically to the battery’s assembly. I would have loved to be able to describe it to you, but at the exact time when a ZOE arrived on that spot, the bell rang and it was time for the workers to take a break. Therefore, I could not witness the assembly. Too bad! All in all, it takes 22 hours for one ZOE to be built. 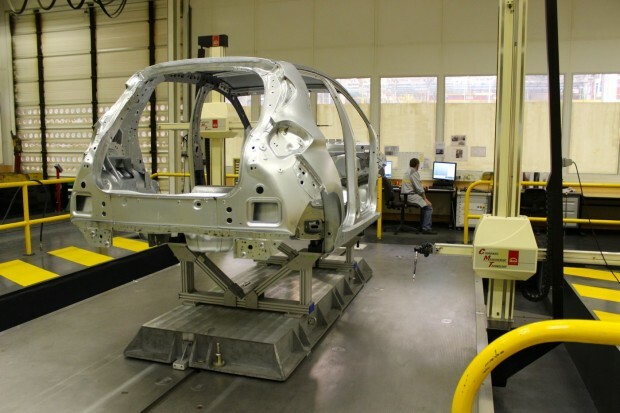 The industrial process is really impressive, and visiting the plant enables one to understand how complex it is to build a vehicle! What I will remember most vividly, because it surprised me the most, is that building an electric vehicle is not that different from building a traditional vehicle. At least that’s the impression I gathered. Congratulations for this article, quite interesting ! !